A few months ago, in The low-down on the retail client money reforms for OTC derivatives, we looked at client money reforms which had just been passed into law. Last week, the Australian Securities & Investments Commission (ASIC) finalised its Client Money Reporting Rules (the rules) which will come into force from 4 April 2018. These rules set out the specific record-keeping, reconciliation and reporting requirements for Australian financial services (AFS) licensees with respect to over-the-counter (OTC) derivative client money. 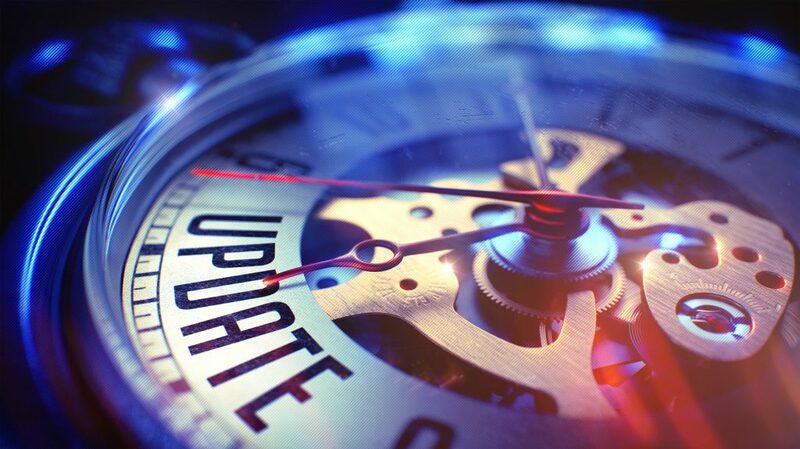 In today’s update we provide a quick summary of the finalised rules and highlight some key amendments introduced by ASIC in response to sector consultation. As we set out in our previous article, the client money reforms were introduced in order to fix an inconsistency in the obligations towards the different types of client of an AFS licensee. For most financial products, AFS licensees had special obligations to protect the interests of retail clients (e.g. an obligation to hold client money in a trust account), but this was not the case for over-the-counter (OTC) derivatives. This changed with the Treasury Laws Amendment (2016 Measures No. 1) Act 2017. This amendment Act, among other things, gave ASIC the power to issue client money reporting and reconciliation rules in order to enforce the new limitations on the use of client money. failure to comply with the rules has a maximum penalty of $1,000,000 (rule 1.1.4). subrule 3.1.2 was amended so that the time by which a licensee is required to lodge an auditor’s report with ASIC was extended from three months to four months after the end of the financial year. For more information see the finalised rules and associated documents at http://www.asic.gov.au/about-asic/media-centre/find-a-media-release/2017-releases/17-338mr-asics-client-money-reporting-rules-finalised/. A derivative is a financial product which derives its value from an underlying asset (examples of such assets include a stock or a mortgage). Common examples include swaps and options. An OTC derivative is a derivative traded directly between two parties, rather than through a formal exchange.